Racy Kabinett driven by mature tartaric acid. Very typical aromatic structure of red berries, as well as nuances of grapefruit and slate stone. Ripe, yellow fruit, honey and elegant, floral notes. On palate the taste of pure ripeness and intense mineral notes, so typical for the lean structure and precise character of that terroir. 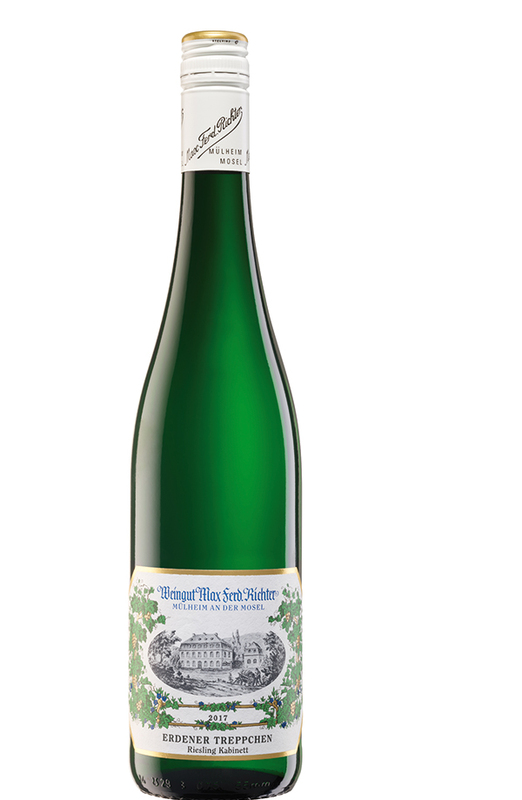 The most traditional Kabinett of our line is produced in that vineyard from very old vines. Finest herbal notes, yellow fruit flavours; tastes intense yet light, diverse yet sophisticated and drier than the regular Juffer Kabinett. Delicate and juicy Kabinett. Tastes apples, lime and goose berries. Intense, mineral flavour and rich harmonious character. An animating and juicy, “thirst-quenching” wine. Fruity notes of grapefruit and pineapple. Fresh herbal and slatestone notes on palate. A juicvy elegant Kabinett with clean acid structure.